Come see our large collection of cigars. We have exactly what you're looking for at Cigar and Smoke Shop. 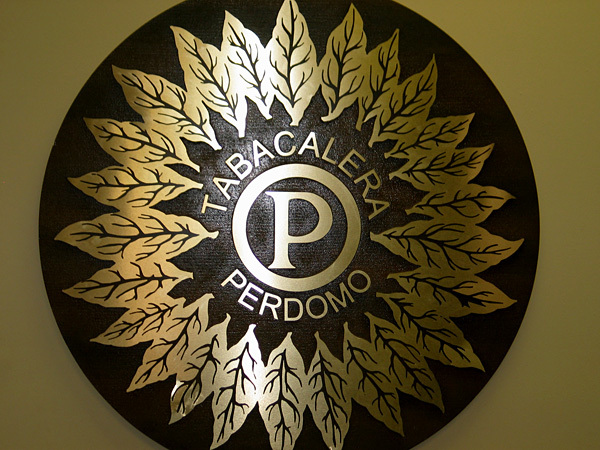 Every cigar is stored in the perfect condition to deliver a smooth smoke. Tobacco has a long history, but the curing and rolling process to create quality cigars and tobacco products hasn't changed much. 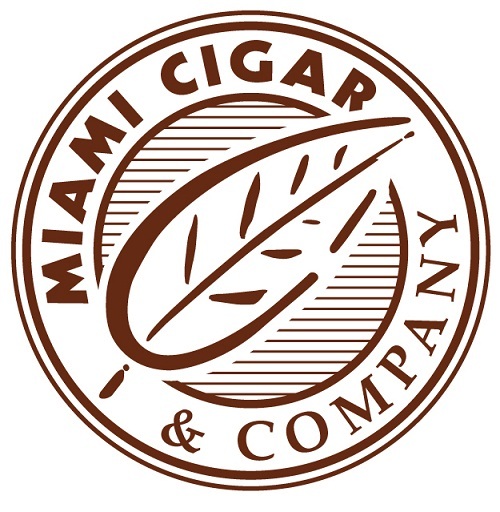 Creating the perfect cigar is about working with quality ingredients and using the proper technique. 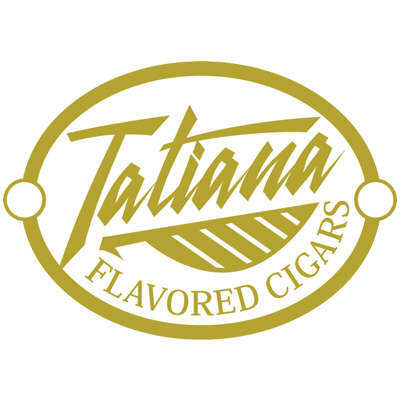 We carry many different types of cigars, you will definitely find something that is just right for you. 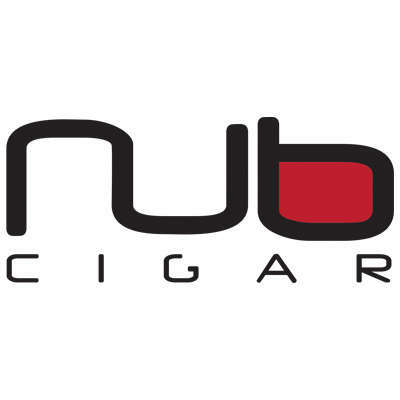 The cigar is the most luxurious way to enjoy tobacco. Learn more about how cigars are made, the different components of a cigar, types of wrappers, and sizing down below. The process starts with growing and harvesting tobacco leaves. Once they have been harvested the leaves are washed and cured. The curing process takes anywhere from a couple weeks to several months and the leaves are also monitored closely for temperature, color, and moisture. 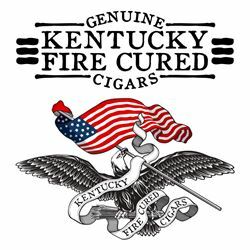 The curing process is critical because it gives each type of tobacco it's distinct characteristics. Once the leaves are cured they are sorted for use in different parts of the cigar: the wrapper, the filler, and the binder. The filler makes up the bulk of the tobacco and it's essentially the filling. The filler is wrapped by the binder to hold the cigar together. Then it is finally wrapped by the wrapper to give it a finished look and distinct smoke profile. Maduro - This wrapper has a dark brown coloring and a sweet flavor from the prolonged aging and fermentation process. Oscuro - These leaves are aged the longest out of all wrapper leaves. The long aging process gives these leaves a very dark brown coloring and a bold sweet flavor profile. Claro - These wrappers are usually yellowish or light tan in color, they are cultivated and aged with limited sunlight, and they are also called Connecticut wrappers. Claro's have a mild flavor that allows the binder and filler to come through more. Candela - Also called Double Claro's. These wrappers usually have a greenish color due to the chlorophyll retained by picking these wrappers before maturity and it's short aging. These characteristics give this wrapper a light sweet taste. Corojo - Defined by it's spicy flavor profile and brown coloring. Though it was grown in Cuba initially it is now mostly grown in parts of Honduras. Sumatra - Also named after it's origin, these wrappers are grown on the island of Sumatra. These leaves have a mild sweetness that allows more flavor from the binder and filler to come through. Cameroon - Grown in the Central African Republic and also Cameroon. These wrappers are a little dryer and more fragile due to lower oil contents in the leaf. Known for it's unique flavor profile. 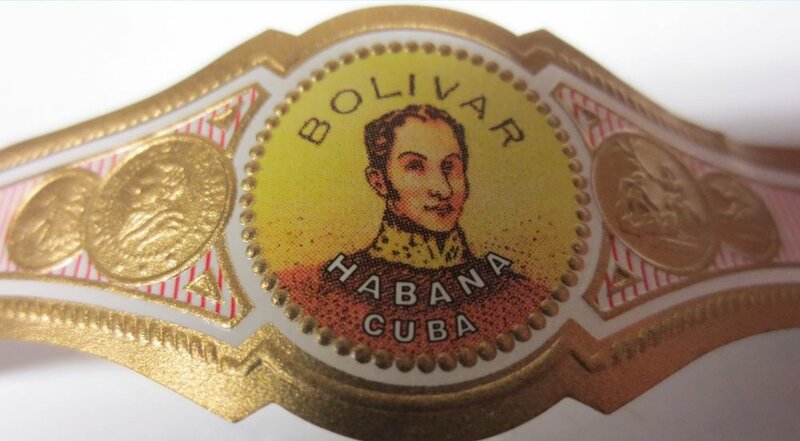 Habano - Much like the Corojo, the Habano has a very stronger spicy flavor profile. The strong spicy flavor is great for experienced smokers. Grown in Nicaragua from Cuban seed. Criollo - Defined by it's hybrid sweet and spicy flavoring. Perfect for someone looking for a intermediate between sweet and spicy. 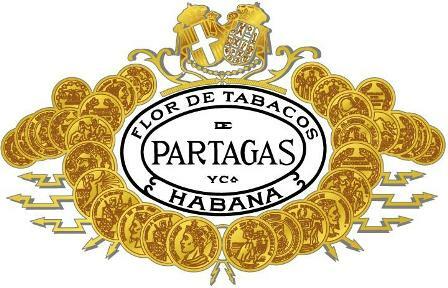 Once one of the most popularly used tobacco leaf for Cuban cigars. Rosado - Named after it's predominantly red and brown coloring. This wrapper is one of the rarest wrappers you can smoke. 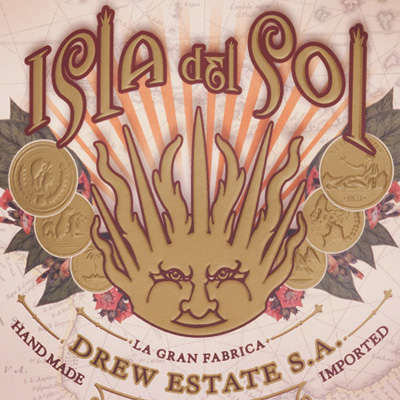 It get's a earthy-spicy flavoring from being grown in Cuban soil. Cigars are meant to be smoked but they are also meant to be collected. Storing a cigar in the perfect environment helps prevent it from losing it's flavors, aroma, and smooth smoke. At Cigar and Smoke Shop we have a special room that is dedicated to storing our cigar collection and a collection of humidors that are constantly monitored to insure every cigar is perfect.